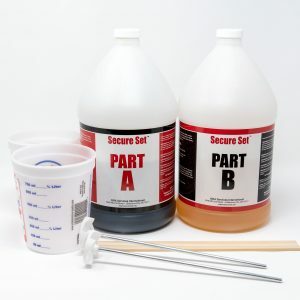 Secure Set is an inert plastic, high-density, closed cell, polyurethane water blown foam. Secure Set contains no CFC’s or HFC’s to create it’s cellular structure. It’s original use is to set power poles for utility companies and fence posts for residential and commercial projects. Other uses include: set road and traffic signs, mailboxes, flagpoles, pergolas, deck posts, birdhouses, satellite dishes, pole barns, gazebos, retaining walls, antenna towers, batting cages, lamp posts, ranch fences, gates, park benches, sail shades, etc. Calculate Your Project to determine the amount of Secure Set needed. 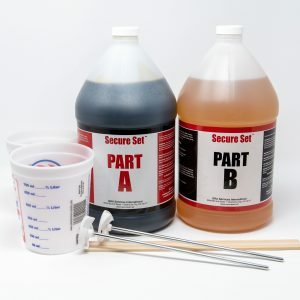 Secure Set is available in single use “Shake and Pour” kits, and multi-gallon kits that include measuring cups, mixers and a scrape stick. Combine the two components (A & B) in the included shaker bottle or container. Shake vigorously or power mix up to 15 seconds until the mix turns to a cream color, the marbling is gone, and the container starts to feel warm. 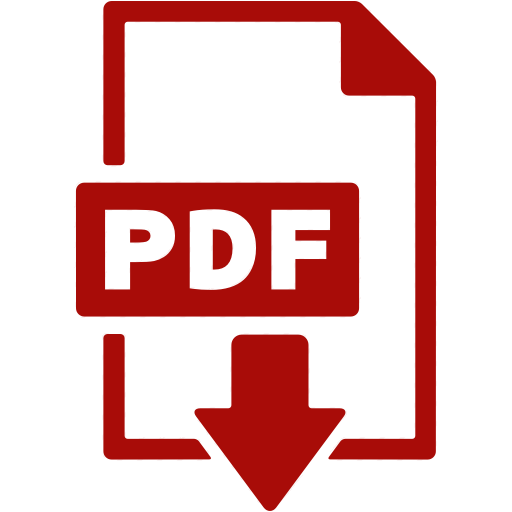 This will ensure the best mix for setting your posts. DO NOT over mix. Open the lid quickly and immediately pour. *For colder climates, a power mixer is recommended. 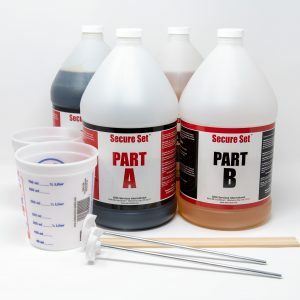 Immediately pour the full amount of the mixed Secure Set as a liquid into prepared opening around the post. After roughly 5 to 10 minutes, you can remove the supports. After 1 hour, your posts are securely set. Secure Set has been used since the year 2000 to set large power poles, telephone poles and light poles for utility companies, stadiums and ball parks. 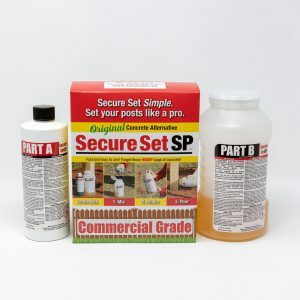 Secure Set is also used to set fence posts, road and traffic signs, mailboxes, flagpoles, pergolas, deck posts, birdhouses, satellite dishes, pole barns, gazebos, retaining walls, antenna towers, batting cages, lamp posts, cattle ranch fences, gates, park benches, sail shades, etc. 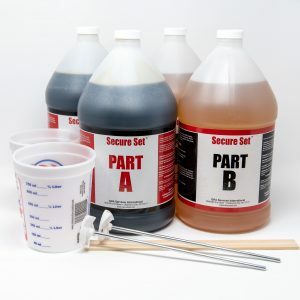 Secure Set is packaged in gallon jugs for larger projects, or pre-measured ready-to-use SP Kits (Shake&Pour) for individual posts or smaller projects. Zero environmental impact on surrounding soil or ground water.